Reading manufactures a full line of heavy-duty service bodies for customers with demanding applications that want more than the typical service body. 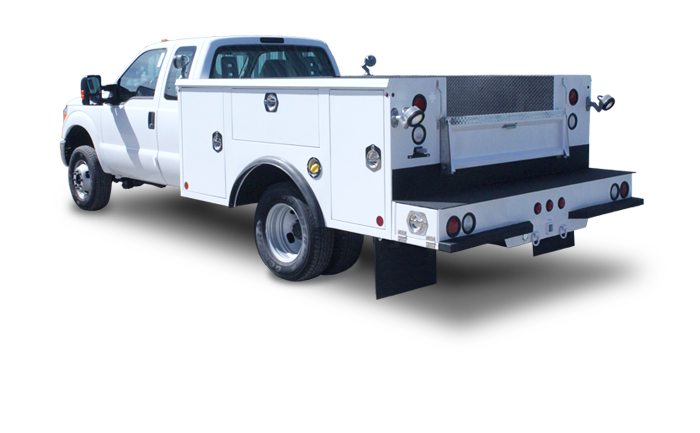 Our heavy-duty service bodies are constructed with many of the same great features as our crane body line. 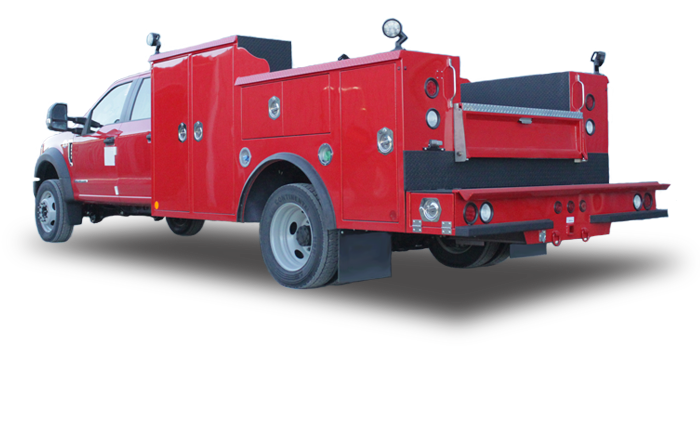 The Master Mechanic™ 100 is a 9 foot body designed for a DRW cab and chassis with a 60″ cab-to-axle. – MM100FR is 96″ wide. – MM100G is 89″ wide. *MM100FR is 96″ wide and built for Ford & Ram chassis. **MM100G is 89″ wide and recommended for narrow width rear axle GM chassis. The Master Mechanic™ Series MM200 is a 11 foot body designed for a DRW cab and chassis with a 84″ cab-to-axle.